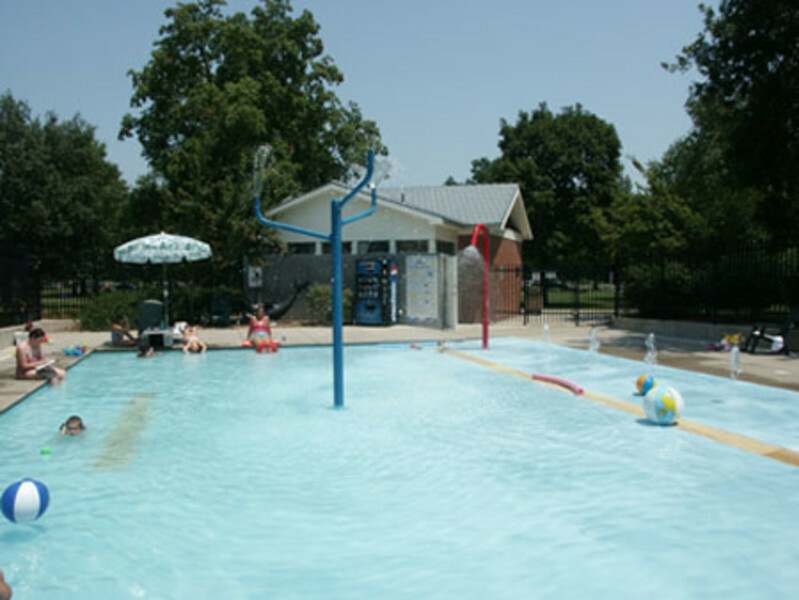 South Park Wading Pool is an ideal place for parents to bring children 6 and under for an afternoon outing. 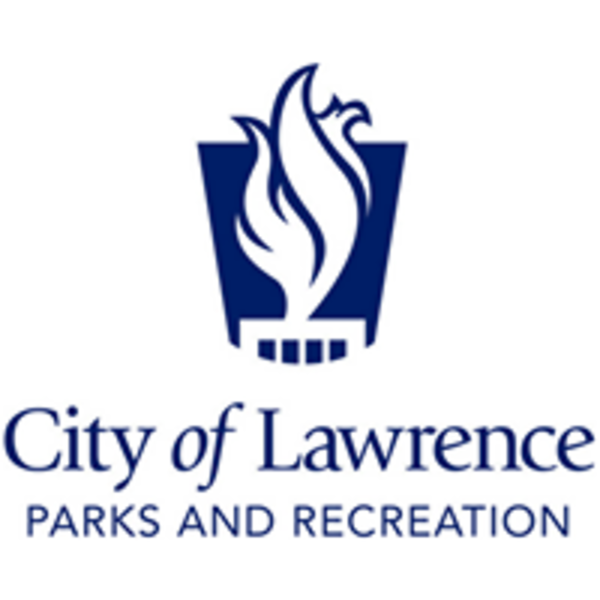 The Parks and Recreation Department provides qualified staff to supervise the wading pool area, but please remember - all children must be accompanied by an adult supervisor when using the facility. Summer Hours (June 1 - August 6) Monday - Friday: 1:30 - 7 p.m. Saturday: 1 - 6 p.m.